covert microchip mind control research – According to Kilde, the United States and other nations have been involved in covert microchip mind control research. Technological advances have enabled researchers to continuously improve upon the size and quality of the implants, Kilde asserts, stating that the initial implants were one centimeter in size, but later shrank to “the size of a grain of rice and, whereas early implants were made of silicon, later ones were manufactured from gallium arsenide. “Today,” Kilde says, the implants “are small enough to be inserted into the neck or back, and also intravenously in different parts of the body during surgical operations, with or without the consent of the subject,” and, using low-frequency radio waves and satellites, “it is now almost impossible to detect or remove them” (The Leaves Of Wisdom – Rauni-Leena Luukanen-Kilde). APA’s DSM IV – Microchip mind control technology has other, equally nefarious uses, Kilde contends: without his or her knowledge or consent, a person “can be manipulated in many ways,” such as: having his or her emotional life changed; being made “aggressive or lethargic”; having his or her “sexuality; artificially influenced; having his or her “thought signals and subconscious thinking” monitored; having dreams “affected” or “induced.” According to Kilde, the American Psychiatric Association (APA) is a silent partner with government mind control researchers, using their Diagnostic Statistical Manual IV, which is “printed in 18 languages” to provide a basis for labelling victims of microchip mind control as paranoid schizophrenics (The Leaves Of Wisdom – Rauni-Leena Luukanen-Kilde). swine flu vaccine – “We have heard about conspiracy theories in the past, but I have never seen such a transparent strtegy. Big Pharma and Monsanto have billions of dollars to profit from on the swine flu and the madly poisoned groceries that you find on shelves of the semi-manufactured products.” (Dr. Rauni-Leena Luukanen Kilde on fear, love, life, NDE exp., and the Swine Flu conspiracy (videos)). 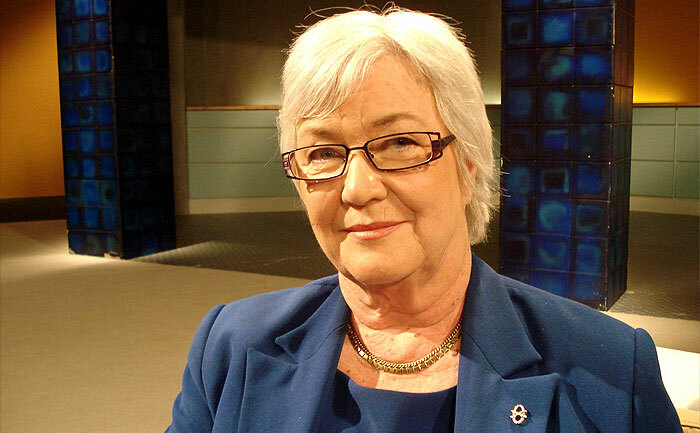 Rauni-Leena Luukanen-Kilde (born Värtsilä, 15 November 1939) is a Finnish physician who has been an author and lecturer on parapsychology, ufology and mind control since 1982. She now lives in Norway. 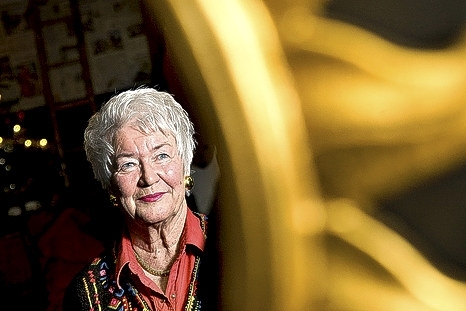 Luukanen-Kilde had to flee with her family in infancy during the Second World War and was raised in Helsinki. She studied medicine at the universities of Oulu and Turku, graduating in 1967. She was at one point the only medical practitioner at the hospital in Pelkosenniemi, performing dental and veterinary work as well. In March 1975, she became a provincial medical officer in Rovaniemi, Lapland; she became chief medical officer for Lapland. In 1982, as Rauni-Leena Luukonen, she published Kuolemaa ei ole (There Is No Death). She has been interested in the paranormal since she was a teenager, but her interest in UFOs may date to a 1985 car accident which led to her retirement. She has since been a featured speaker at UFO conferences, helped organize the first international conference on extraterrestrials in Finland and authored books about UFOs, alien abductions, mind control and conspiracy theories. Luukanen-Kilde has claimed to have been “rescued” from danger by extraterrestrials, and to have esoteric skills and knowledge as a result of her relationship with them. She maintains that there is a secret exchange program between humans and aliens that is being deliberately suppressed by “powerful Western governments”, particularly the US. Luukanen-Kilde also claims there are secret military and intelligence agencies practising mind control technology on the world population using cell phones and supercomputers and that a plot to kill most of the Earth’s population using the swine flu vaccine is being carried out by the WHO, Henry Kissinger, and the Bilderberg Group. Her article on cybernetic implants as a means of control is widely circulated. She appears in the 1999 film Revelations: The End Times, Volume 2. Luukonen-Kilde has lived in Norway since 1992; she married a Norwegian diplomat in 1987 (Wikepedia).